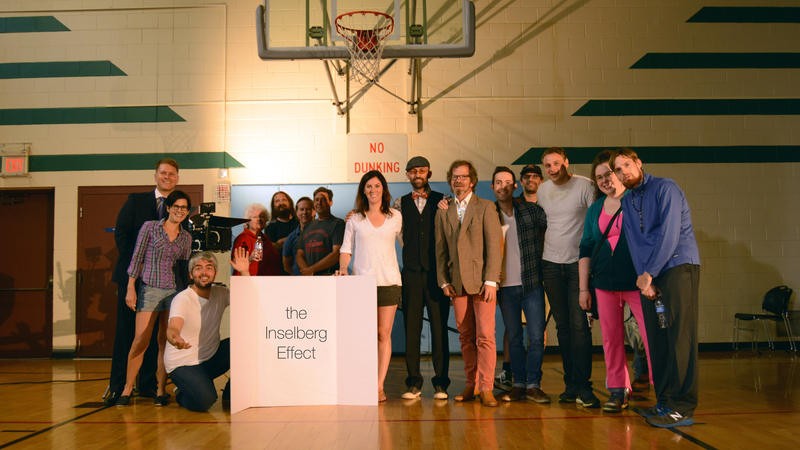 We recently wrapped ‘The Inselberg Effect’, a short film I had the pleasure of directing. This was a fun one. I just finished a picture lock edit and sent it out for color grading. Wonderfully written by Scott Pittock. You guys are gonna love this one. Gets pretty crazy. Such a talented cast and crew! I’ll post more news as it happens! This entry was tagged filmmaker, filmmaking, films, indie film, movies, Nebraska, Omaha, Omaha Nebraska, short film, The Inselberg Effect, Tony Bonacci. Bookmark the permalink.